Trees are an essential part of any garden which we tend to take for granted. Ranging in shapes and sizes, trees offer so much to the garden, providing the right shade in the right places. Yet there are times when a tree needs to be removed, it could be damaged beyond repair, or have contracted a disease, or perhaps just old age. Whatever the reason, tree removal is a dangerous activity and one best left to the professionals. All trees grow quickly and need to be trimmed, or lopped as they say in the business. Tree lopping is the process of trimming various sections of a tree, which may involve clearing away branches or limbs, or possibly shortening trunks. One objective of lopping is to shape the tree to blend in with the natural surroundings, highlighting your garden. Severe storm damage and lightning strikes often damage trees creating hazardous conditions, requiring it to be either lopped or removed. This is not something for an amateur, with some trees weighing many tons; there is an obvious element of danger, to both people and property. There are many ways to fell a tree and Beaver Tree Services will select the safest method, which might be to take the tree down limb by limb. With tree felling, the weight distribution is critical, and only an expert would know which branches need to be removed in order for the tree to fall in the desired location. Ropes are often used to ensure there are no accidents, especially in built up areas. If the tree is large, it will require pruning at heights and unless you happen to be a tree surgeon, it is best left to those who know what they are doing. Tree pruning is a skill that takes many years to acquire, knowing the species and what branches to cut in order to achieve the desired outcome. 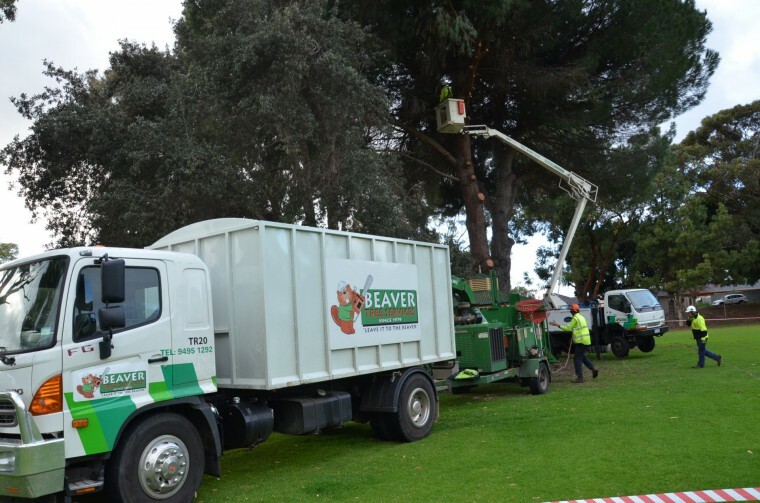 Beaver Tree Services have full public liability insurance, which is essential. If a large tree on your property were to fall on a neighbour’s house, you need to be covered. 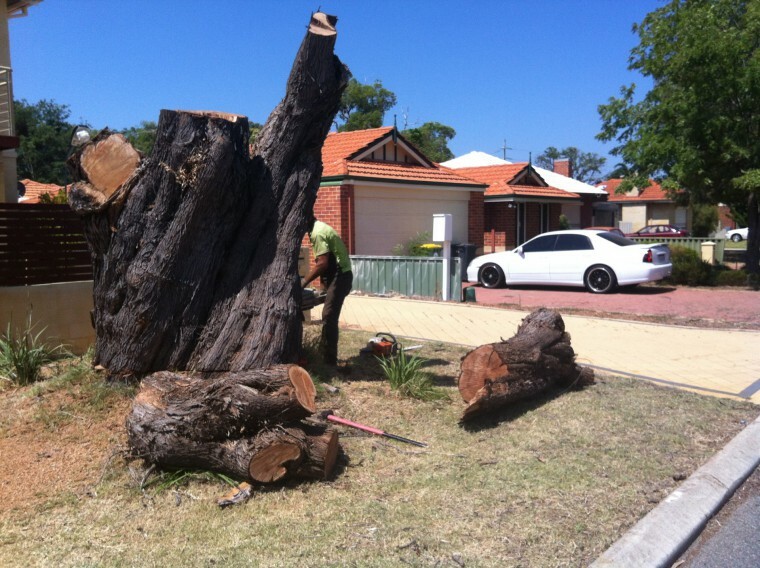 Damage can often occur when felling a large tree and a reputable tree surgeon would have techniques to protect your lawn and other vegetation, leaving your garden undamaged. If you need tree services of any kind, it is advisable to talk to the professionals at Beaver Tree Services. With many years working with all varieties of trees, we can advise you on the best alternative, and take care of all your tree requirements.